Sensor reverse gear to MK6 and MK7 models produced between 2000 – 2013. The reverse sensor for Ford Transit MK7 is manufactured by BSG and works with 6-speed gearbox which is the commercial vehicle Ford Transit. 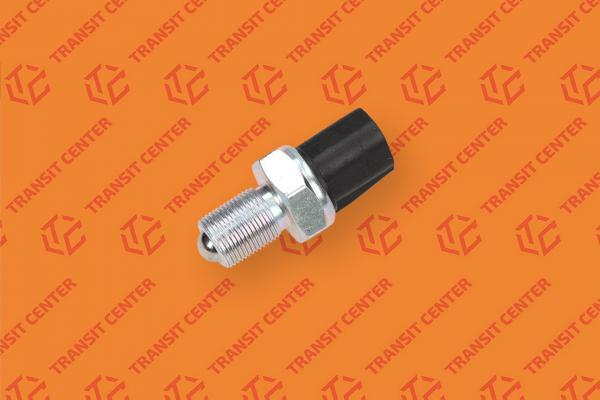 The sensor reverse here is an entirely new product, successfully used in the service Transit Center.